Kansas City, Kan.– It was a beautiful day for some baseball as kids from all over Kansas City flooded T-Bones stadium for Kids Camp Day. With a plentiful audience of 5,541, the T-Bones started strong, struggled and had a late rally, but it was too late and they finished the game with a close loss to the Sioux City Explorers by a score of 9-8. The first two innings started well for the T-Bones with an RBI double to left field for Zach Walters, sending Todd Cunningham to score in the first and Tucker Pennell’s sacrifice fly RBI, putting Kjerstad on the board after his triple in the second. With two innings down the score was KC 2– Sioux City 0. The Explorers were not to be outdone, however, scoring five runs in the top of the third. 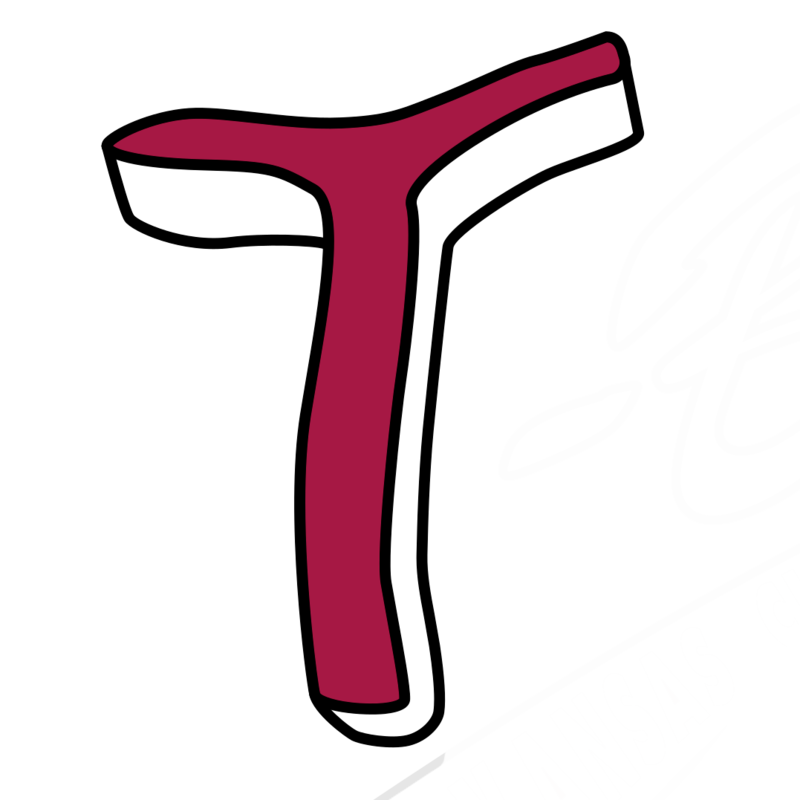 The T-Bones answered back with four hits in the bottom of the fourth but were only able to turn it into one run, putting the score at Sioux City 5– KC 3. The back and forth ended when the Explorers scored one in the fifth, and it went unanswered with a scoreless sixth inning. 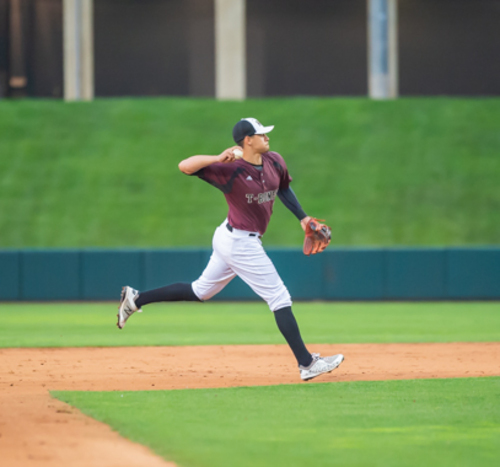 An error from the Explorer’s second baseman Jose Sermo in the bottom of the seventh gave the T-Bones a chance with runners on second and third. A walk from Sioux City pitcher Tyler Fallwell had the T-Bones with loaded bases and Torres reached a full count before striking out. What looked like a guaranteed score turned out not to be, as Walters was put out, and the T-Bones went to the dugout leaving the bases loaded with the score remaining Sioux City 6– KC 3. Furthering their lead, the Explorers hit their stride, scoring three in the top of the eighth, including a home run from Dylan Kelly. A walk and a batter hit by a pitch started the top of the ninth for T-Bones pitcher Pasquale Mazzoccoli, but he got the third out with a strike out. Heading into the bottom of the ninth, the score was Sioux City 9 – KC 3. 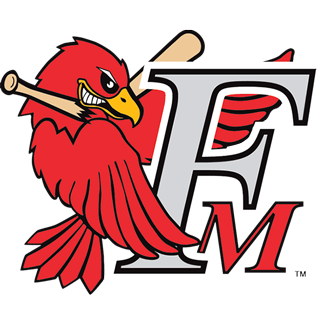 In the bottom of the ninth, Pennell hit a single and Curcio was able to make it on base thanks to an error from the second baseman. One walk gives the T-Bones another opportunity with bases loaded and no outs, and a second walk sends Tucker Pennell home. Torres stepped up to hit a double and sends two more T-Bones home. Walters was put out but Torres managed to score one in the process. Towey walked and Nieto sent Cunningham home. The late rally is impressive but not quite enough with the T-Bones ending the game Sioux City 9 – Kansas City 8. The T-Bones dropped to (13-11) while the X's climbed to a league best (20-6). The two teams will play game four of their four-game series with a 7:05 p.m. start Thursday at T-Bones Stadium. Hear all the action on the T-Bones Broadcast Network. Individual tickets, season, group, mini-plans and nightly party suites are on sale now and can be purchased by visiting the Box Office at T-Bones Stadium or 24/7 at www.tbonesbaseball.com. Box office hours are 10:00 am to 4:00 pm Monday – Friday and 10:00 am to 2:00 pm Saturday. For additional information or interview requests, members of the media may contact the T-Bones Media Relations Department at (817) 739-3693. Stay tuned to www.tbonesbaseball.com. and the T-Bones Facebook and Twitter pages for updates throughout the season.